Pro Point Speed Wizard Software! ‘Mystery’ Man Dr. William Nill’s Methodology Finally Revealed! There are a number of legendary handicappers in our game, most of them known by their contributions and/or publications that revealed new and revolutionary information to the average player. 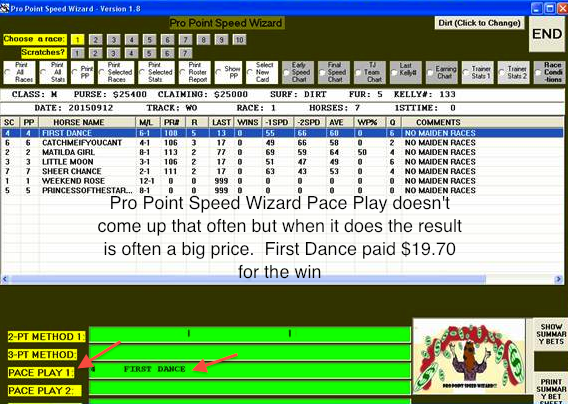 Below – Double Qualifiers are awesome plays with PPSW — Spirit Of Ten popped at $9.20 and 2nd-rated Circling ran 2nd – $58 Exacta. →handicappers who may have never published their theories and were normally known only within a small circle where the true ‘Pros of the Pros’ interacted. 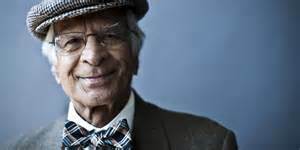 One of the most fascinating stories, involved a long-time handicapper by the name of Dr. William Nill, a retired mathematics professor and Phd. By ‘long time’ we mean that he had been handicapping for roughly 50 years. BOOM! This is what you get when you use a quality software program — no handicapper in the world would have come up with this one! Pro Point Wizard did! In the early 90s he developed an incredibly unique methodology using a factor that is readily apparent to anybody looking at a horses past performances. Dr. Nill took a look at the most common speed figure used by handicappers which at the time and discovered a way to use them creatively rather than just at face value. Now Dr. Nill was already a very successful handicapper. In fact he belonged to a small group in the late 1970s to early 1990s which rumor has it involved eight East Coast and four West Coast handicappers. He had developed a rather remarkable set of speed numbers with the help of his compatriots, and they targeted several tracks in the US and Canada and reportedly made quite a haul over a several year period. Now Dr. Nill kept mostly to himself. He was very reserved according to the people that knew him and did just about everything he could to stay out of the spotlight. In fact, in the early 90s members of his group started seeing less and less of him. Why? Well, when the Beyer numbers became a standard feature of the Daily Racing Form Dr. Nill found that the vast majority of players were using these numbers simply at face value. What this told him is that the ‘crowd’, which is always on the wrong side of things, was being swept up in this Beyer phenomenon and overemphasizing the figures which was creating great value on other runners. While, yes, the Beyer figures were accurate, they were one-dimensional figures that measured only final time. As such, because there are so many other factors that determine how a horse will run, Dr. Nill began to work on a way to employ the accuracy of the Beyer figures in a way the crowd would likely never be privy to. While he initially began to share some of this info with his circle of handicapping investors he suddenly decided to drop out of the group and go out on his own. One of the fellows in this group, Tom d’Angelo, who we have known for quite some time, told us that they had a hint of what Dr. Nill was working on and it appeared to have a lot of promise. However before he presented the final results to the group he simply told the members that he had decided to finish his research on his own and thanked the group for their contributions and then basically disappeared. Now Tom tells us that they continued to use the old methodology while the group continued to try to fill in the missing pieces of Dr. Nill’s work, but never came up with a workable solution. “We thought the answer was in the Beyer figures themselves — but that’s where we made our mistake – it wasn’t that simple,” Tom told us. Below: Articulate a high-% type program play — In addition on this day at Woodbine the program hit the 4th, 5th, 6th and 8th races. Tom and the other members of the group drifted apart in the years that would follow — well, three of the members passed away and a couple others were getting on in age and just didn’t have the energy to pursue racetrack investments any longer. At 91 years of age he looked remarkably spry. The fact that he was actually at the track was also a surprise — he had exclusively used Philly Phone Bet since it became available in the late 80s – he didn’t like the crowds at the track, or the drive back and forth. He seemed a bit confused at first, then answered: “I thought we had completed that project together, but you’re right, I left before having put on the finishing touches. And, yes, it is a marvelous methodology — I’ve used nothing else for years now. The method was actually easy to program. It involved three separate systems ‘folded’ into one, so to speak, and the results were nothing short of sensational. In fact, now that we are including the Bris Power Numbers in our programs, we found what we call a ‘Correlation Play’ that pretty much knocked our socks off. Extreme accuracy with a high win % and no runouts. It’s a feature that kinda ‘snuck up’ on us as it was discovered by one of our beta testers and involves the -2Spd Column and the Bris Power Column, and it adds a super nice ‘flair’ to the program . Below: Crowd says Prospect Park, who they make 1-to-5. PPSW Correlation Play says OM – who wins at double digit odds. 1) Pro Point Speed Wizard throws out the concept of taking speed figures at face value. Instead, ingenious formulations are created that not only measure speed in a way most of the public is ignorant of, but also create PACE figures that insure the accuracy of selections. 2) While PACE plays are ‘spot’ plays (they may come up only once or twice per card) they win at close to 41% of the time and win/place 59% of the time. 3) Correlation Plays are the ‘Steak and Potatoes’ of PPSW. 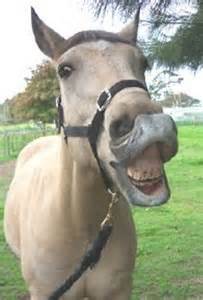 Expect a win rate of close to 35% with an average win mutuel of @9.70. The program adds real depth to any player’s itinerary – PPSW is something that maybe 2% or so of the playing public is aware of, giving the user a major advantage. 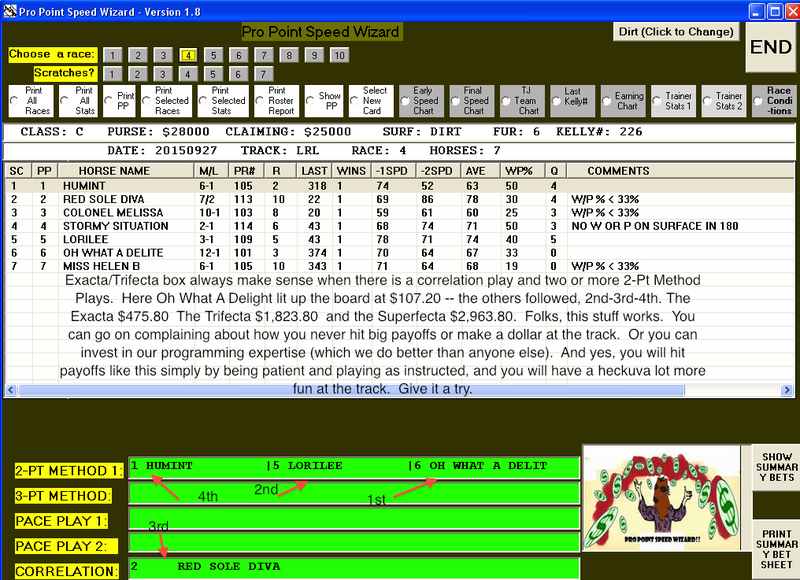 Also, the software has been engineered to work on all race types at all tracks — the paper/pencil restrictions no longer apply.